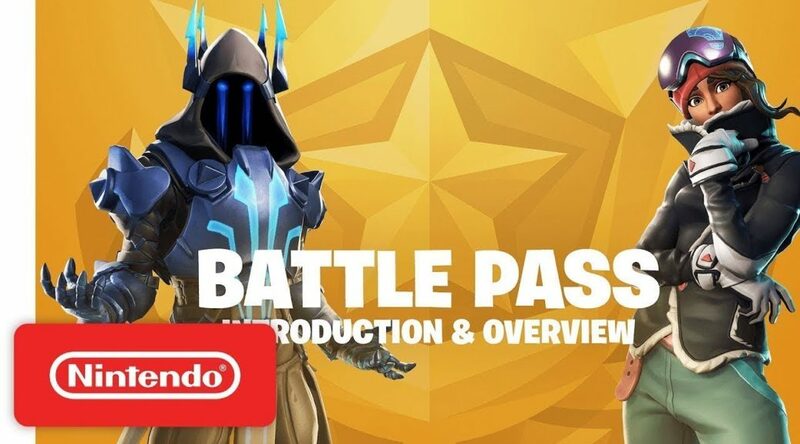 Today, Epic Games has launched Fortnite Season 7 along with a new Battle Pass on all platforms including Nintendo Switch! The video showcases the type of rewards you are able to get from this seasons battle pass and what else is new in this season! After this season ends, you will be able to keep all your rewards you have earned and will still cost 950 V Bucks! Battle Pass owners will also get exclusive early access to a new Creative mode! Once we have more information to share on Fortnite on Nintendo Switch we will cover it here at Nintendo Soup so stay tuned!